Make your own Mother's Day gift cards! Nothing says “I love you mom” like a homemade Mother’s Day gift, but before you start making thumbprint mugs and noodle necklaces, here is a better idea for Mother’s Day. 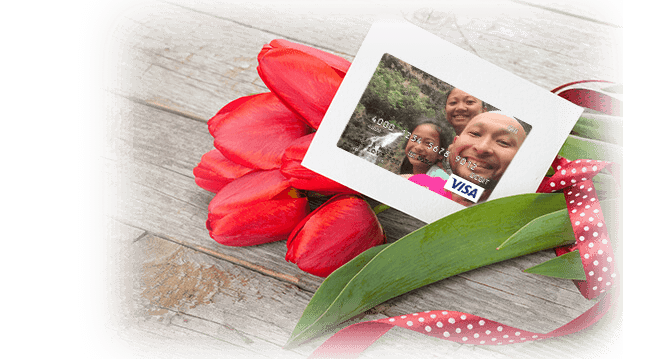 Make mom a personalized Mother’s Day gift card with her favorite picture or one of our designs. With just a few clicks, you can make the perfect Mother’s Day gift, without the mess! 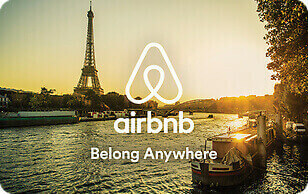 Below you will find gift cards to make, top brand gift cards to buy, egift cards to send quickly and presentation ideas to make your Mother’s Day gifts more unique. 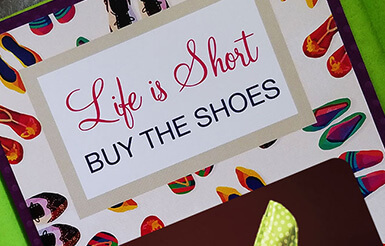 If you don’t find what you need, check out Gift Card Girlfriend’s blog for more gift ideas. To make the perfect Mother’s Day gift card, upload a picture of you and mom doing something fun together. Do not worry about taking a perfectly posed picture. 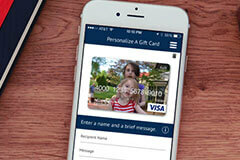 Just snap a selfie and upload the image to your computer or make a Visa® gift card straight from our gift card app. It is so easy. 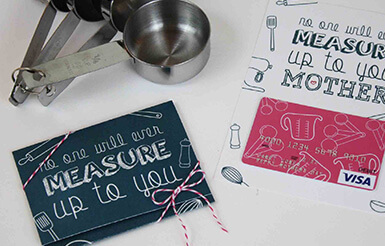 Below are some of our top-selling Mother’s Day gift card designs. FIND MORE: We have more Mother’s Day gift card designs here. If mom would rather have a gift card to her favorite store or restaurant, then we have several top brand gift cards to choose from as well. 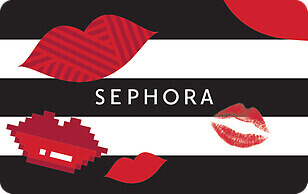 Gift cards to stores like Sephora, DSW, Gap and more are all great gifts. 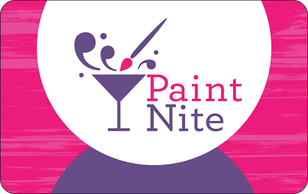 You might even try one of our newer gift cards like Paint Nite or Airbnb to treat mom to a one-of-a-kind experience. 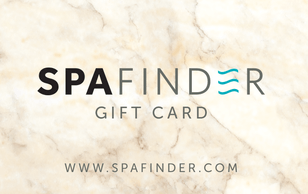 And here’s a tip: the Spafinder Wellness gift card was just voted one of the best gifts for a single mom so if you know someone who deserves a day of pampering, then check out the Spafinder gift card as well. Below are some of our top-selling gift cards for moms. 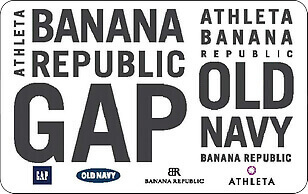 FIND MORE: Here is a list of other popular gift cards to buy for mom. The easiest and fastest way to send a gift card is right from your phone or computer. With our egift cards, you can upload a personal photo or select a video message from one of our top designers and have your egift card delivered in minutes–or scheduled for a future date—whichever works best for your timeframe. If this is the first time you have ordered a digital gift card, I suggest setting it up now and scheduling delivery for the morning of Mother’s Day. When mom checks her phone first thing that day, your sweet digital Mother’s Day egift card will be waiting for her. If you want the convenience of gift cards, but still want to be able to put a little D-I-Y love into your Mother’s Day gifts, then try our free printable Mother’s Day gift card holders. 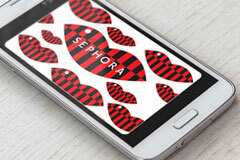 Some are designed for brand gift cards like Sephora and Ulta. 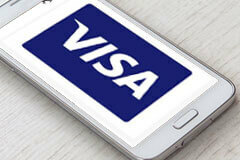 Others work best with predesigned Visa cards. All you have to do is select the holder you want, download it, print it and follow the directions give on the blog. Enjoy! FIND MORE: Find all of Gift Card Girlfriend’s Free Printable Gift Card Holders here. In the United States, Mother’s Day is celebrated on the second Sunday in May. Though Mother’s Day gift guides suggest giving handmade items such as hand-stamped aprons, macaroni necklaces, and “world’s best mom” t-shirts, those gifts are likely to be tossed into a closet the very next day. If you want mom to enjoy her Mother’s Day gift after the celebration is over, get her a personalized gift card. The card will be every bit as personal as a thumbprint butterfly on a clay pot, but will be significantly more useful. Below are some clever ways to make your personalized gift cards more personal. 1. Fashionista Mom. Find a picture of mom from the good ol’ days, in her “mom jeans” and big 80’s hair. Upload the photo to make a gift card and add, “You Still Got It” to the custom message line. 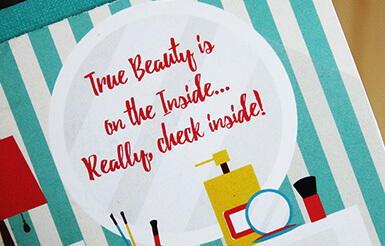 Deliver the gift card with one of mom’s beauty staples (e.g. her favorite lipstick, a new hair towel) or tuck it into a new travel makeup bag. 3. Sporty Mom. From tennis to canyoneering, active moms will appreciate a gift card that can be used to buy new equipment or to pay for a massage after her next endurance challenge. Make a custom gift card with a photo of mom doing her favorite fitness activity and deliver it with a new water bottle and an offer to watch the kids when she leaves. 4. Crafty Mom. Whether she makes jewelry, sews pillows, or installs her own crown molding, a personalized Visa gift card can be used to purchase DIY supplies from just about anywhere. Upload a glamor shot of mom for the gift card and write, “Next Design Star” on the embossing line. Punch a hole in the corner of the gift card (being careful not to punch the magnetic stripe) and use a ribbon to tie the gift card to the handle of a new pair of scissors. 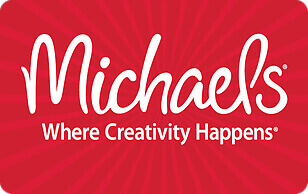 If you do not have time to get crafty, select a Mother’s Day gift card design from our predesigned gallery. In addition to all these gift cards you can get for mom, I have several more ideas on my blog. Check out my Mother’s Day gift card hub, where you will find links to all of my posts for and about mom. And, as usual, if you have any questions, enter them in comments below and I will get back to you as soon as I can. "Give mom the gift of time and entertainment with a book to read and a gift card to the movies. If she has little ones at home, offer to babysit for free." 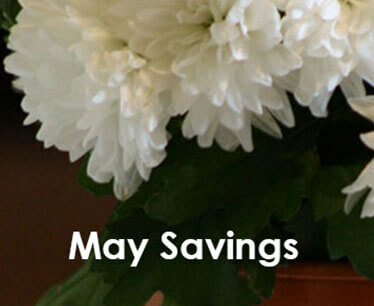 "Any easy way to save on Mother's Day is to shop with discount gift cards--both pre-owned and new gift cards on sale."